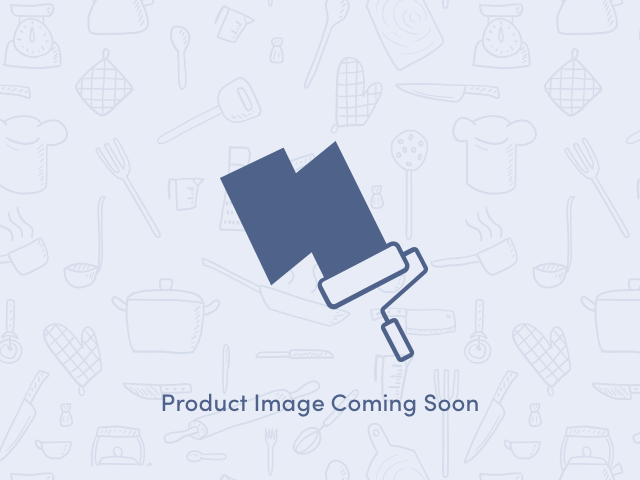 Camwear Black Cover with Handle Only for One Sixth Size Food Pan, 6 3/8 X 6 15/16 inch -- 1 each. Deep molded handle provides secure grip. Black color helps block light, reducing discoloration of meats and cheeses. Helps maintain freshness.